Redline does recommend D4 ATF and the reason alot of people like it is due to its viscosity 70w80 ( equivalent to motor oil that is 0w20 ) which makes gear engagements easy. And for auto/step cars this fluid is great due to the flow that is needed inside the transmission and the torque converter. However Redline does offer 2 different fluids for manual cars. Redline MTL (viscosity 75w80 - equivalent to motor oil that is 5w30) and Redline MT90 (viscosity 75w90 - equivalent to motor oil that is 15w40) and I think the thicker oil at 100 degree Celsius is the trick to getting the noise down when the transmission is hot. And according to Redline the MT90 does eliminate notchy shifting even when cold. I can’t remember is I used MT90 or MTL earlier but it was quite bad at colder weather conditions. I’m going to order some MT-90 and see if it helps. I’m currently running D4ATF. I'm running Amsoil MTL. It acts up in the winter when it gets really cold, but not enough for me to switch it out. I’m going to see if I can find some MT-85 locally. Are you still using the BMW trans fluid? If you are how is your experience with it especially since you lived in NJ. I ran pure D4 ATF and right after the new clutch, I drained it and did the mixture that Redline mentions above. 1 Bottle of Redline D4 ATF and 1 Bottle of Redline 75w140NS. And I still think the viscosity is too thin. 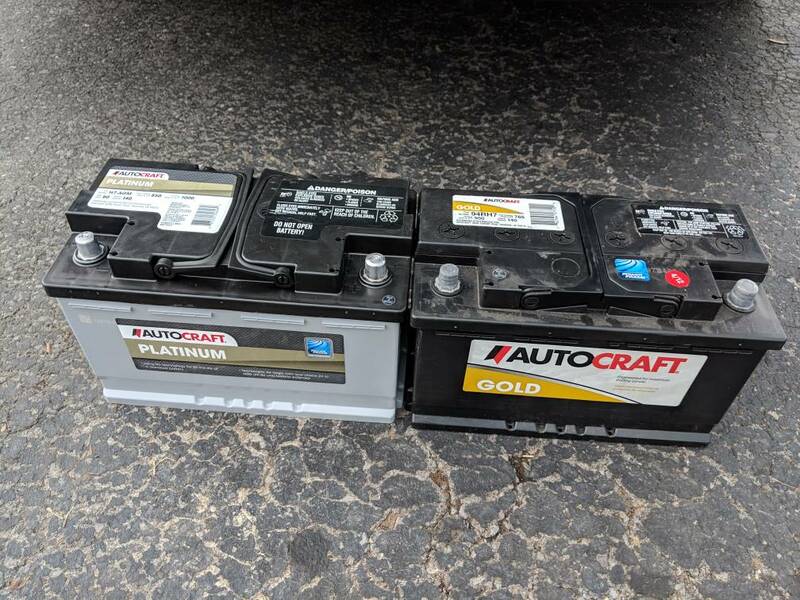 Starting off the year with a new Autocraft Platinum AGM battery. Out the door cost was $153.99. 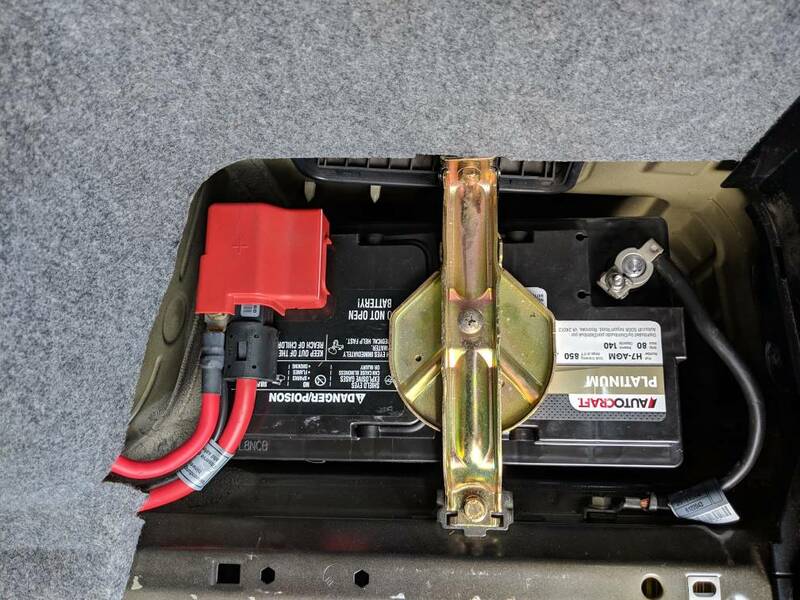 Old battery was still starting the car fine but it was a 04/12 production date. Proactive replacement but did not want to get stranded if it did fail. 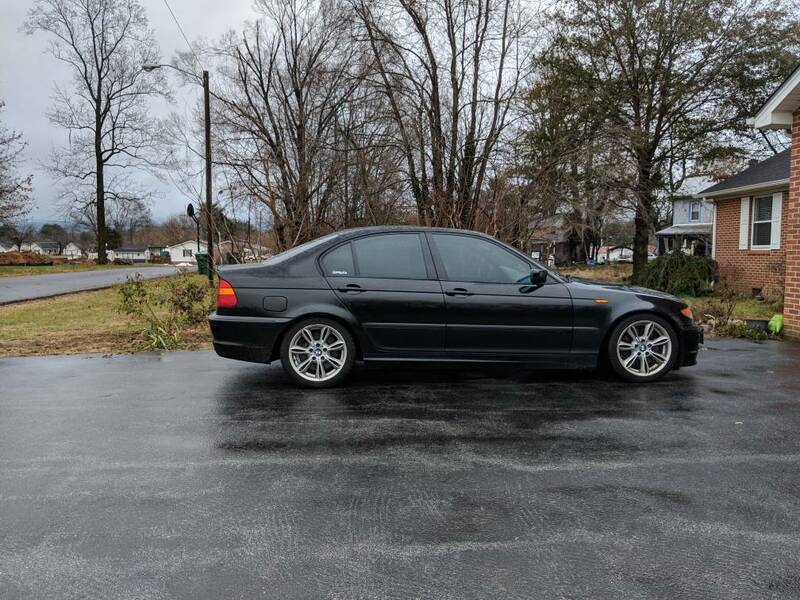 Car is also back on it's winter wheel setup. Spring will require a new full set of tires. Oil change with Liqui Moly 5w-30 and MANN filter as well as the air filter and cabin filter. Added Liqui Moly MOS2 to the oil and Jectron to the gas tank.